Introducing solutions to many of life’s toughest challenges for today’s college students. Widespread stress, anxiety, online harassment, depression, suicide, substance abuse, addiction, and shootings have people thinking that life is hopeless. But it’s not. 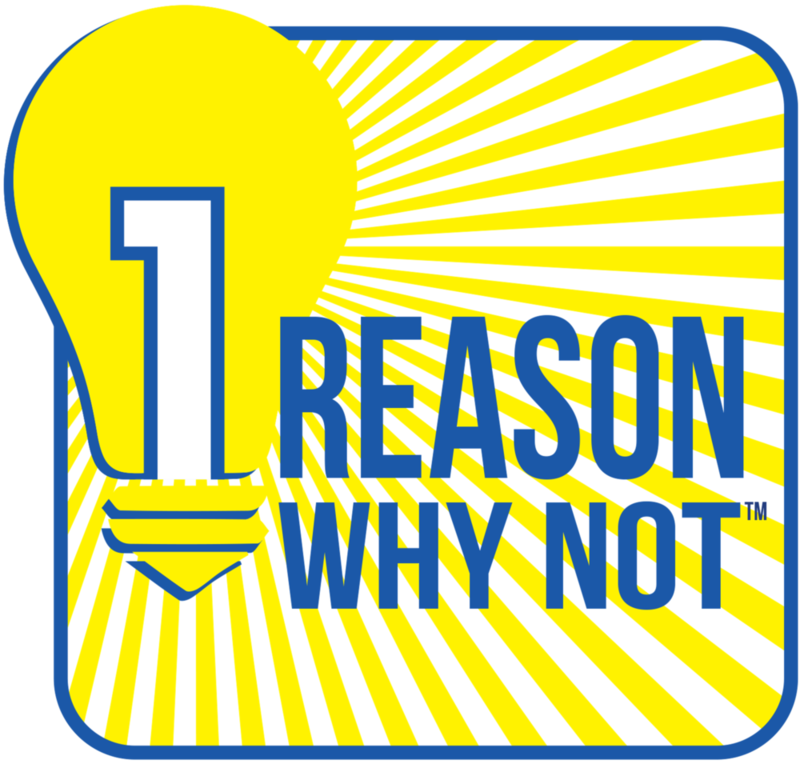 While the world may give you 13 Reasons Why®; your students are left needing something more: 1 Reason Why Not™...plus planting seeds for the one reason they must keep going. 13 Reasons Why® is a trademark of Paramount Pictures Corporation. Engage in conversations to understand the need for mental health and well-being. Discuss mental health issues, risk factors, signs, and the overall impact. Discover strategies for helping those in need (including themselves) to create a sustainable well-being. VENUES: Auditorium, Theater, or multi-purpose room with stage and high-quality audio-visual setup.